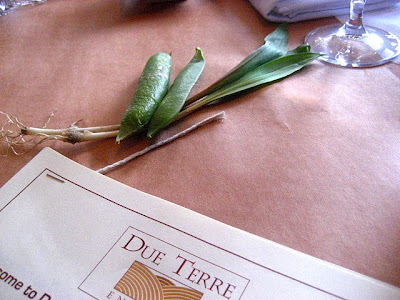 I attended a cooking class at one of my favorite New Jersey restaurants called Due Terre this weekend. The name means Two Lands, in Italian. 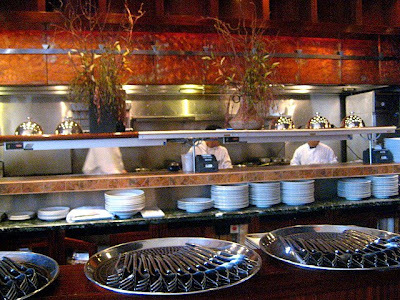 The head chef, Bill Dorrler is a native New Jerseyan and specializes in Northern Italian dishes using only the freshest seasonal ingredients available. 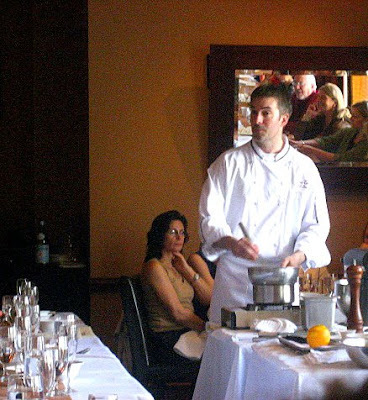 We had fun learning how to make ricotta gnocchi, a great trick on how to poach eggs for a crowd, and how to make a fantastic zabaglione. 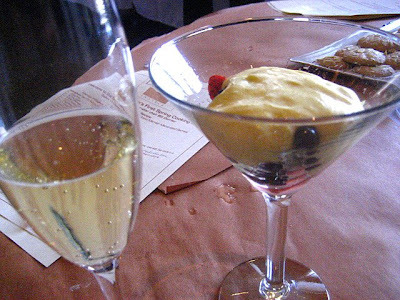 We sampled nicely paired Italian wines to go with the foods and it was a terrific event. The Real Housewives of New Jersey! Poaching eggs for a crowd is simple. 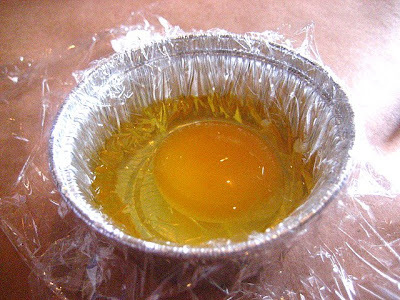 Just crack the egg and place it in a little plastic wrap, tie it into a bundle, leaving a little air at the top of the bag, and drop the bags in boiling water for 4 minutes. No mess, and you can keep the bags in the fridge until ready to poach. What fun - and what great food. I love the tip about poaching eggs too. I'm going to have to get to that restaurant. How much fun this looked! Great tip on poaching an egg for a crowd, just in time as a matter of fact. 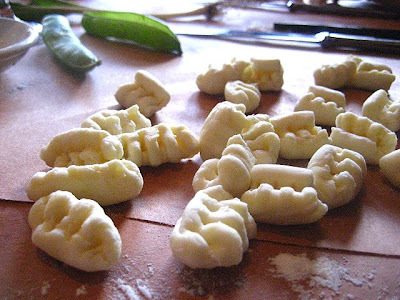 Homemade gnocchi, they looked light and wonderful. What a wonderful way to spend an afternoon! I'd go there just for the gnocchi, it looks really good. Gnocchi has always been my favorite pasta yet I've never attempted to make it! Sounds like a really fun cooking class. I LOVE the poached egg tip. No mess and no fuss. I'm so bad at it! What a great way to spend the afternoon! That looks like a totally fun way to spend an afternoon! 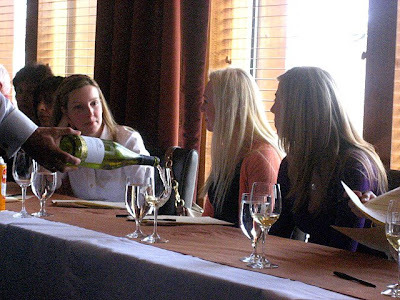 Sounds like a great class and restaurant - will definitely have to check it out! What a fun class! Gnocchi continues to intimidate me, and I need to take a class and learn how to make it. 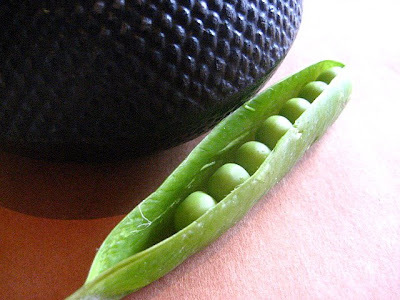 It looks incredible here with the peas. Thanks for the gorgeous pictures and recap from the cooking class! What a great way to spend a few hours! 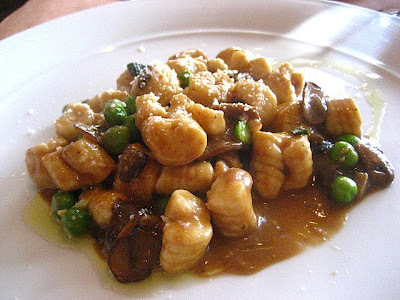 Please post the gnocchi recipe, I'd love to learn how to make them! Wish I could have been there! Your pictures are making my mouth water, and to think you learned how to prepare that wonderful food! I am loving the poached egg trick- What a time saver! This looked like a great day, Stace! I wish I was at this class! Poaching eggs for a crowd is so hard so the tip is really helpful! Thanks so much for posting your experience! 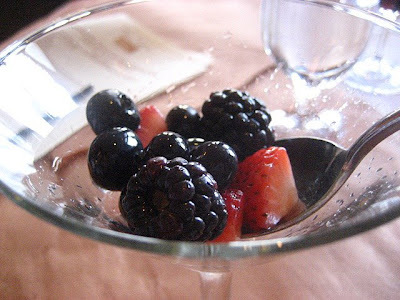 Your food-ography is fabulous! Perfect lighting...clarity...makes me want to sample a bite of that ricotta gnocchi. I've always wanted to learn how to make that? Will you be sharing how? LOVE the poached egg tip, too! How I wish I could have been there. The whole day looked lovely. How fun!! Looks like a terrific class. Gnochhi is one of my favorite dishes. sounds like you had lots of fun! Great tip for the poached eggs! That looks like so much fun! I love classes like that - casual and fun. Wow and cool about the eggs. I mean just wow. Lucky you to have such an experience. What a fun experience. Everything looks so tasty - especially the gnochhi. Just saw your got milk add - too funny. Great cooking class techniques! The egg poaching is one we've filed away. Sounds like a great class. That looks like a lot of fun! What a great day! I am taking note of that poached egg trick for sure! Hoo boy that ricotta gnocchi looks amazing! I've also been super busy lately so haven't been online in a while and just read your post about the fig cake which was inspired by cuisine.com.au...I love love love that site, it publishes all the recipes from the food columns in big newspapers from here in Sydney and in Melbourne, usually written by foodwriters and chefs. It's a great site, hold onto it! 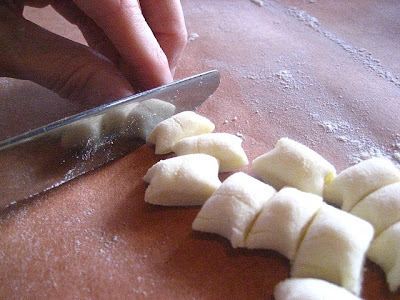 Aren't you glad you made Gnocchi? 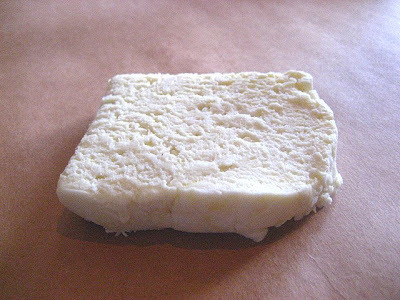 It's so easy and the homemade ones are delish! Oh how fabulous! Sounds like you had a grand time. 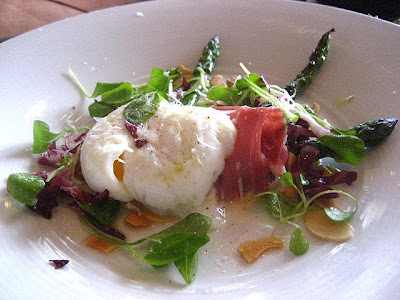 Love the poached egg idea! love the egg poaching trick. I will so try that next time. Love the poaching idea. Going to have to try that out this weekend! How fun! And the poached egg thing is genius! 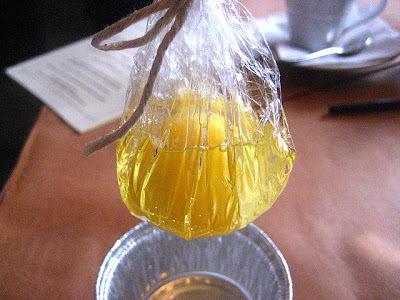 What an awesome way of poaching eggs. My boyfriend's obsessed with poached eggs on the weekends and I always hate making them coz they kind of make a mess...But I'm gonna try out your way and hope it's less messy, looks simple and hassle free!